I don't celebrate Christmas but I do love trying out new products as well as stocking up on travel sizes. There really isn't a better way to do so than picking up a few of the holiday gift sets that are available at the moment. I've already opened up the L'Occitane festive bauble, but have decided to wait until December starts before I open the L'Occitane Christmas advent calendar. 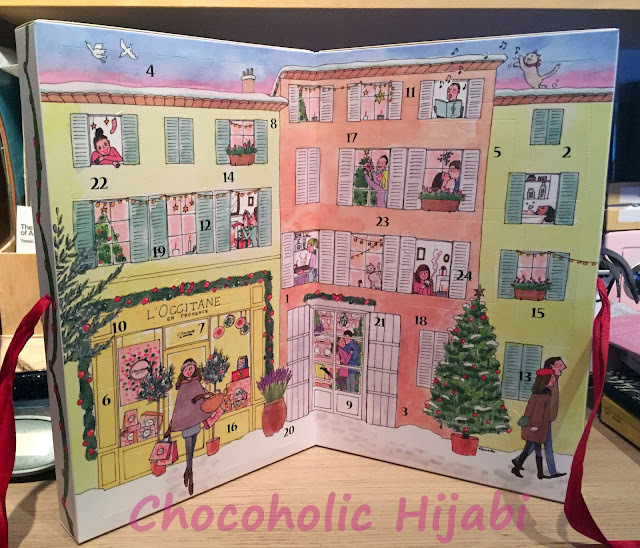 While the kids in my class will have a chocolate advent calendar to look forward to, I will be treating myself with a different L'Occitane product in the run up to the Christmas holidays. 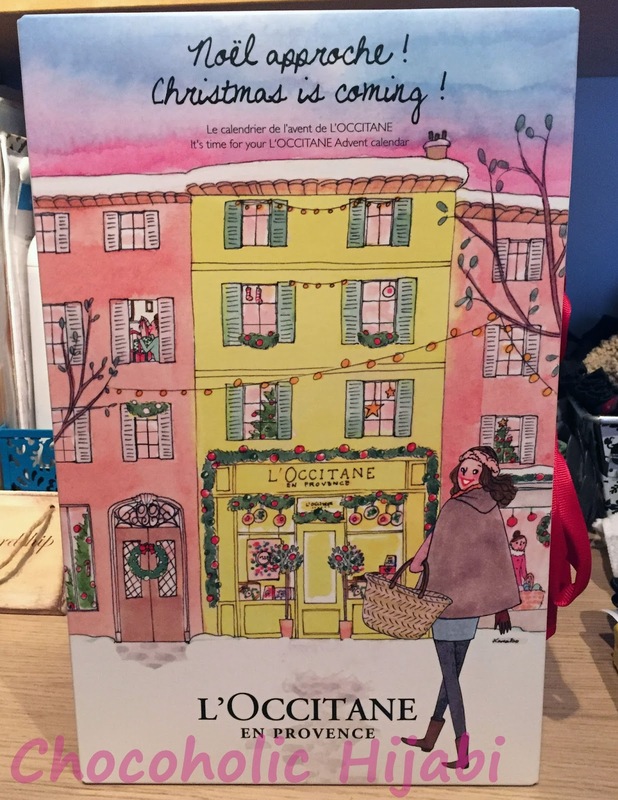 So what's inside the L'Occitane Advent Calender? • Sachet of Stars. For £39.00, this advent calendar is pretty good value for money and is one of the less pricier beauty advent calendars available. Plus, I'm a big fan of L'Occitane products, so I know that I'll be using everything that is included in this calendar. The advent calendar is sold out online but you may be able to find it in your local L'Occitane boutique.